In Rocks and Rain, Reason and Romance, published by Saraband on 28 March 2019, David Howe tells the story of the Lake District, England’s most dramatic landscape. Home to vistas of stunning beauty and a rich heritage, it is an area of the country that fascinates, inspires – and has bewitched David for a lifetime. 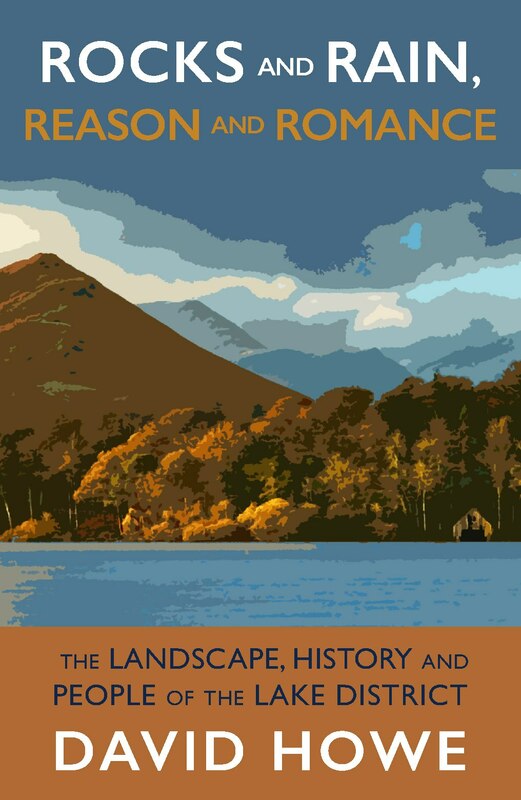 With passion and an endless curiosity, he reveals how half a billion years of shifting ice, violent volcanoes and (of course) falling rain have shaped the lakes and fells which, in turn, have fired the imaginations of the great sons and daughters of the area, the artists, poets and scientists. He shows that Lakeland is a seamless web where lives and landscape weave together, where the ancient countryside has created a unique local history: of farming and mining, of tightknit communities, of a resilient and proud people. The Lake District is a place of rocks and rain, reason and romance, wonder and curiosity. And this book celebrates it all: the very character of Cumbria.